Connect the stereo mini-plug to the iPod dock headphone/line-out connection, or to the headphone/line-out connection on the top of the iPod. 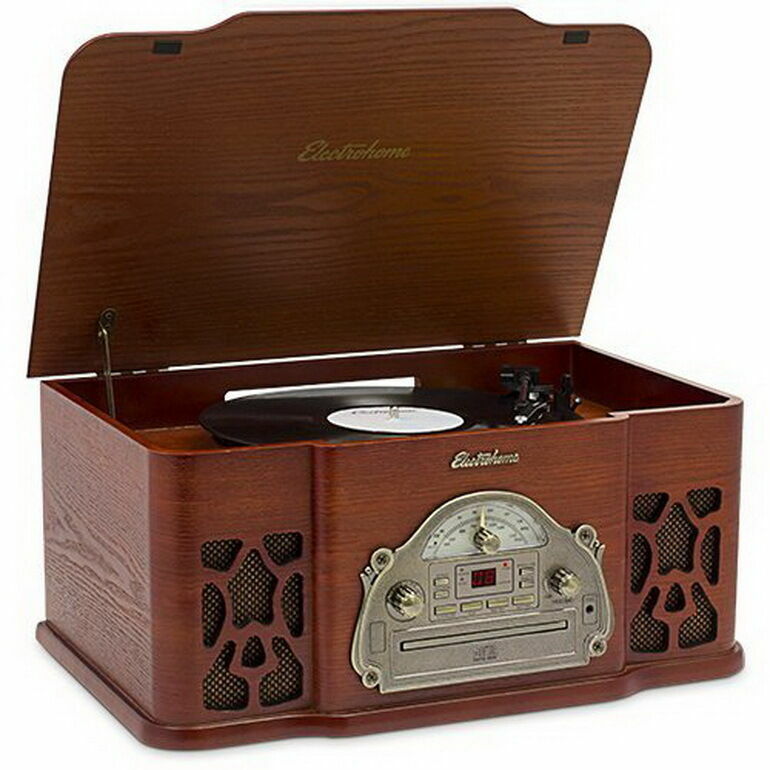 Connect the left and right connectors to the stereo system�s audio input � whatever connections are available, such as AUX IN (for auxiliary input); TAPE IN (for tape deck input); or CD IN (for CD player input). 28/03/2014�� Kch is right. 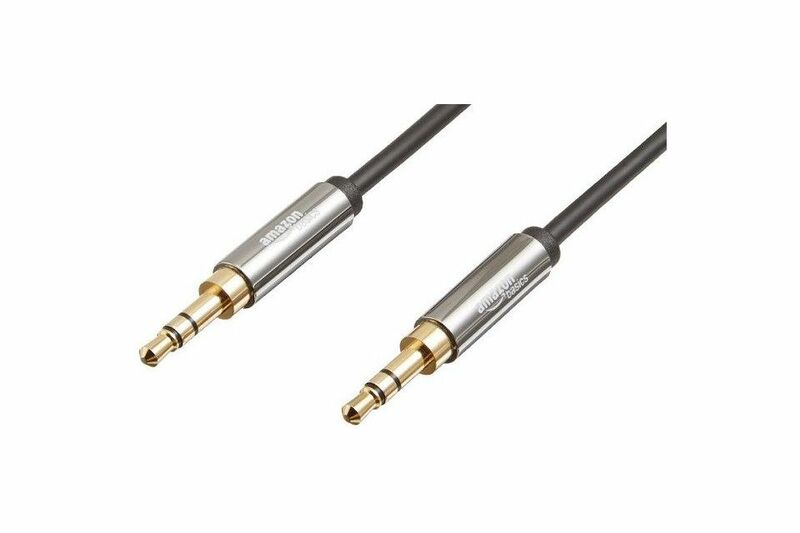 Either a 3.5mm jack to dual RCA (red and white) plugs or a 3.5mm to 3.5mm lead if your stereo has that input instead, dependsing on age of the system of course.